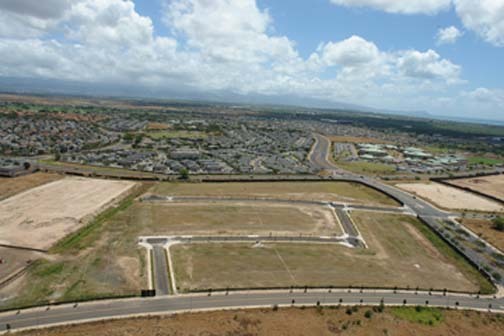 WOC provided civil engineering design services for the subdivision of 40 acres, also referred to as Leihano, a mixed-use development and the site development for an assisted living facility. Civil engineering scope of work for the subdivision included the development and preparation of construction drawings for water, sewer, drainage, erosion control, grading and roadway plan. 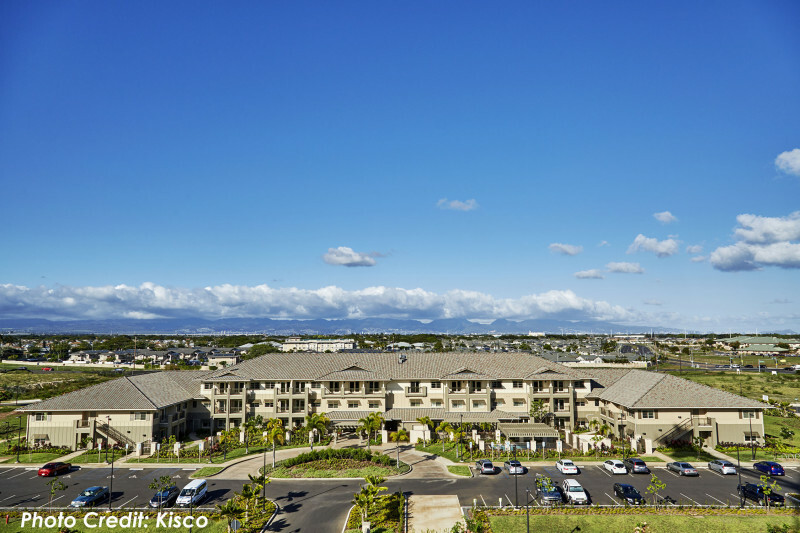 WOC also provided civil engineering design services for Ilima at Leihano, an assisted living facility. The three-story senior living facility encompasses approximately 3.9 acres of the 40-acre subdivision. 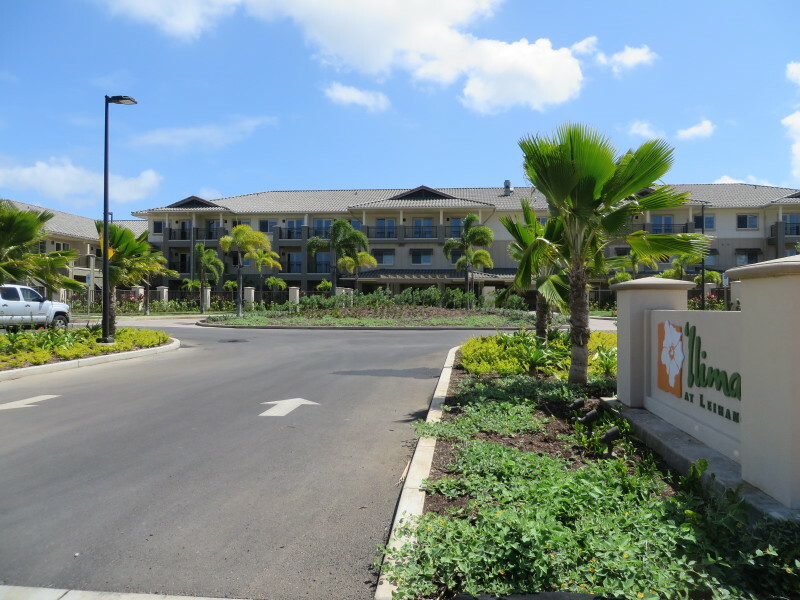 Ilima at Leihano consists of 84-units and offers independent living, assisted living and memory care. The U.S. Department of Housing & Urban Development (HUD) provided financing for the project. Scope also included the preparation of construction drawings for water, sewer, drainage, erosion control, and grading. WOC also prepared a traffic impact report.